Invented nearly 90 years ago by the Austrian master Adolf Albin (1848-1920), the Albin counter-gambit (1 d4 d5 2 c4 e5!?) gives up a pawn for space in the center and is generally thought to be unsound - but Black has many tricks and traps to hold the balance. Invented nearly 90 years ago by the Austrian master Adolf Albin (1848-1920), the Albin counter-gambit (1 d4 d5 2 c4 e5!?) gives up a pawn for space in the center and is generally thought to be unsound - but Black has many tricks and traps to hold the balance. For many years it was a big favorite at club level, but regarded as dubious at top level, as Black doesnt gain full value for the sacrificed pawn. But Alexander Morozevich soon changed all that by breathing new life into it. 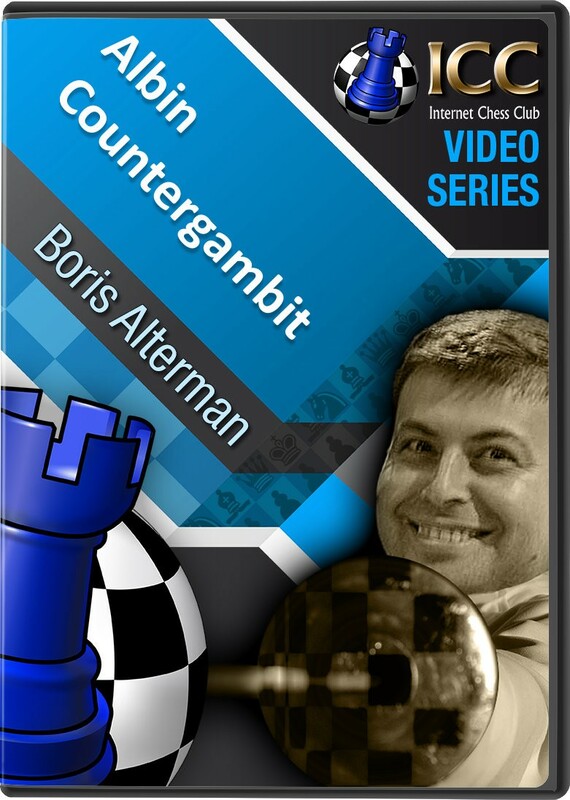 And in his latest Gambit Guide series, GM Boris Alterman takes a closer look at the Albin Counter Gambit. 1 d4 d5 2 c4 e5! ?